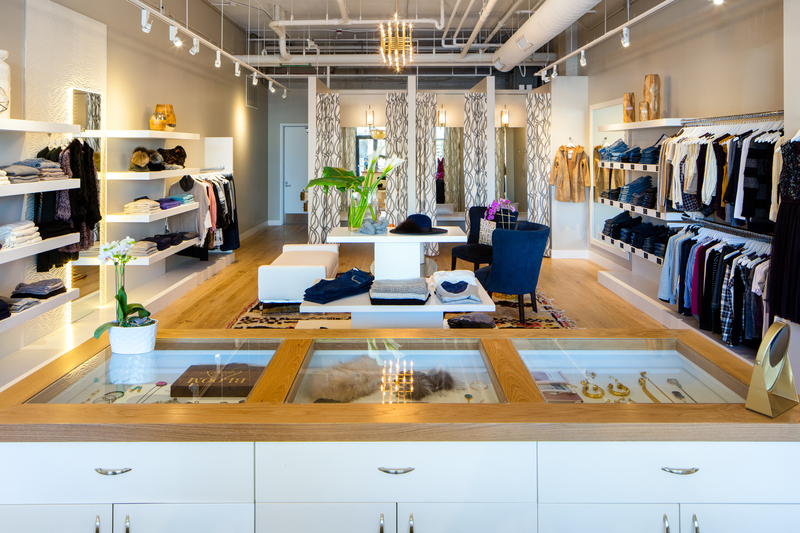 Perch Denver is a boutique retail store modeled after their successful Perch Vail store. 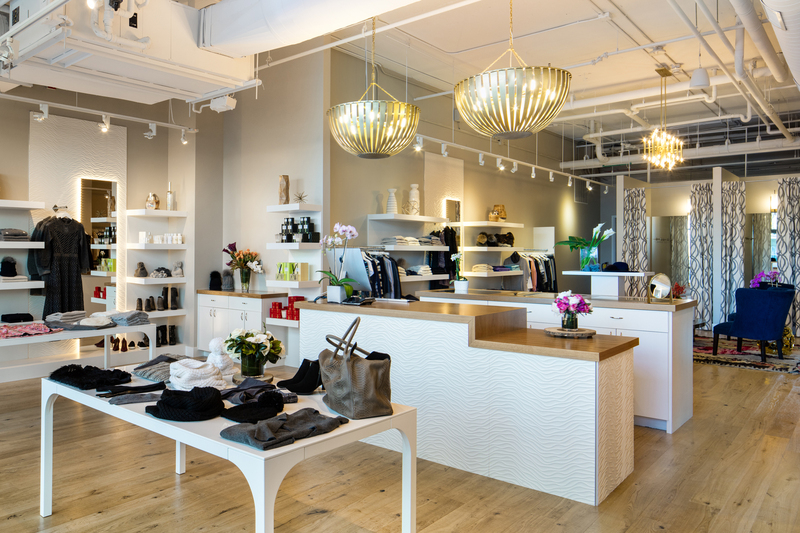 Perch provides collections of contemporary styles mixed with the biggest names in modern design with upcoming designers who are creating the future of fashion. Perch – Denver is located in the heart of the Cherry Creek area. The buildout was a 6 week process which included bringing in new electrical service and mechanical units for the space. 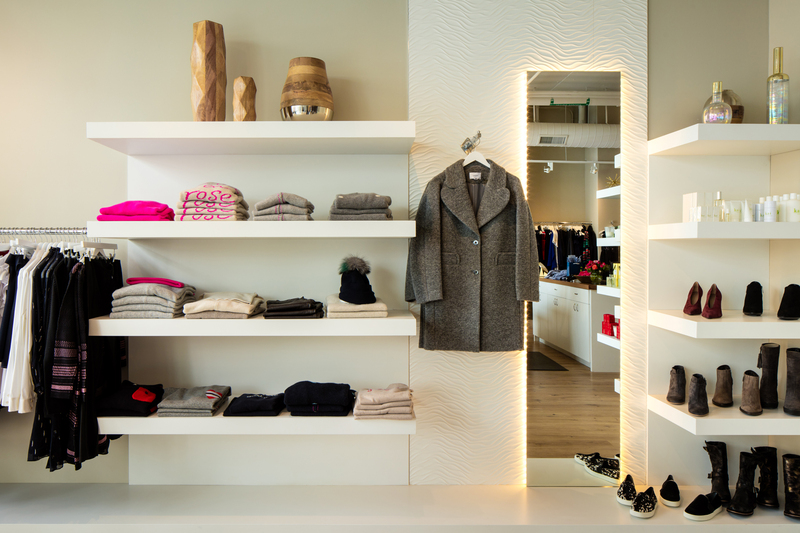 The custom built millwork pieces were built in Vail to keep the style of the original store in Vail. The modern and sleek designs provide a first-class atmosphere.